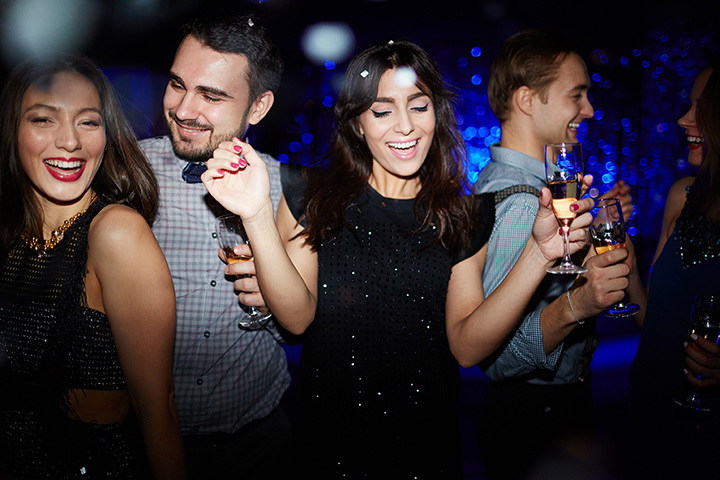 Break out your dancing shoes, Rhode Island, because it’s time to hit the club! Whether it’s jazz, Latin music, or hip hop that gets your body grooving, you’ll be sure to find your scene. Though it’s a little state, we’ve got huge dance floors. Here are the nine hottest dance clubs in Rhode Island. You never know what to expect at this little Providence club. Sometimes it’s local DJs and other times it might be a piano bar! Enjoy some of the tasty specialty drinks as you get your groove on at this local favorite. This club, which draws crowds between their 20s and 30s, doesn’t get started until midnight. Locals say that the club’s VIP and bottle service is excellent. Enjoy their Latin Saturdays, too! Looking for a fantastic atmosphere? Check out this Providence gay bar, complete with go-go dancers and shot boys, where it seems like no one is ever having a bad time! Visitors love this club’s lounge seating and long bar. Both cosmopolitan and inviting, this atmosphere is the perfect place to go if you’re looking to meet new people. A tip: Metal heads particularly frequent this club. Open only on Fridays and Saturdays, this South Side night club will provide you with enough dancing on the weekends to last you the whole week! The club recently came under new management, and the vibes they’re supplying aren’t to be missed. You’ll end up staying all night at this club! The music is fun and lively—perfect for some hip shaking. And when you’re getting too hot from all that dancing, don’t worry—you’ll enjoy the cold and refreshing drinks at the bar. Looking for a completely different type of dance club? Try the Mishnock Barn, where you can learn to country dance! The barn offers beginners lessons several days a week in line, partner, and couples style dancing. Another Providence gay bar, Ego guarantees a good time. When you pay for a drink, you won’t be disappointed—they are definitely strong! Don’t worry about the cover, the $10 is worth it for the great dancing. View more Rhode Island Dance Clubs.